Walmart will debut unique ads on Feb. 26 as part of its Oscars sponsorship. 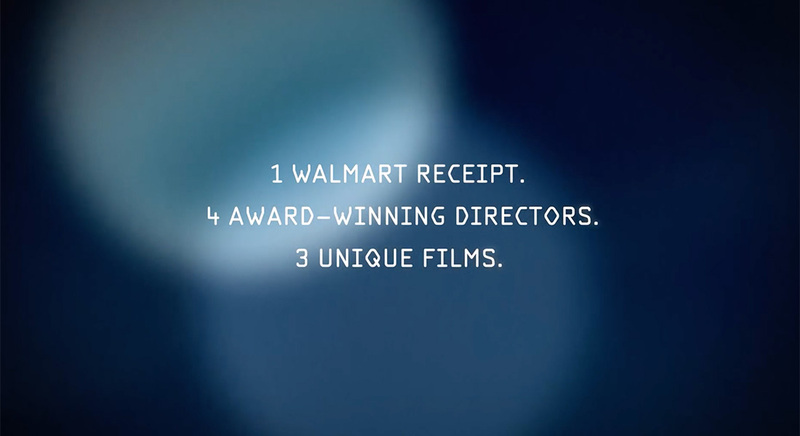 As part of its first sponsorship deal with the Academy, Walmart will be debuting unique ads during the Oscars telecast on Feb. 26. 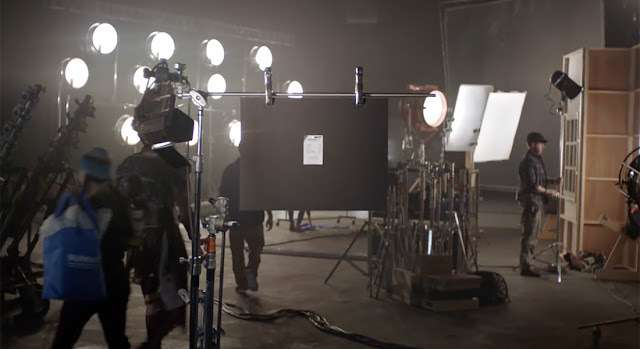 The retail giant has commissioned filmmakers Antoine Fuqua, Marc Forster, along with producing partners Seth Rogen and Evan Goldberg, to create three 60-second commercials to air during the 89th Academy Awards telecast. 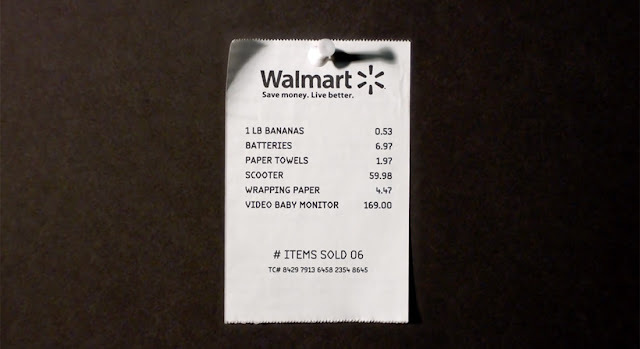 With the theme that "every receipt tells a great story," each artist will create an original short film based on a single Walmart receipt containing six items — bananas, batteries, paper towels, a scooter, wrapping paper and a video baby monitor. The campaign is the first part of Walmart's new multiyear partnership with the Academy, Walmart chief marketing officer Tony Rogers told The Hollywood Reporter. The deal includes a $250,000 donation to the Academy Grants Program for FilmCraft, which supports future filmmakers from nontraditional backgrounds. 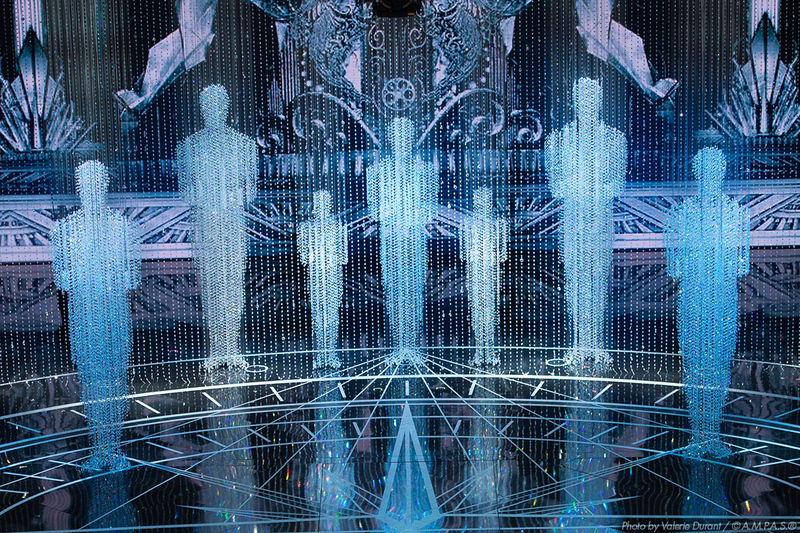 "Being a part of the Academy Awards is a great way to connect with our customers in a fresh new way," Rogers said. "As the world's largest brand, and a company that sells just about everything, we plan to be more involved, more engrained in the cultural moments that our customers care about, starting with the Oscars." The cost of the deal was not disclosed, but estimates for the 2016 Oscars placed ads at around $2 million for a 30-second spot. And AdAge reported that Kohl's, last year's exclusive sponsor of the Oscars, had five spots and a total of three minutes on the broadcast and spent an estimated $9 million on media. We'll find out Oscar Sunday if Walmart's create investment pays off.